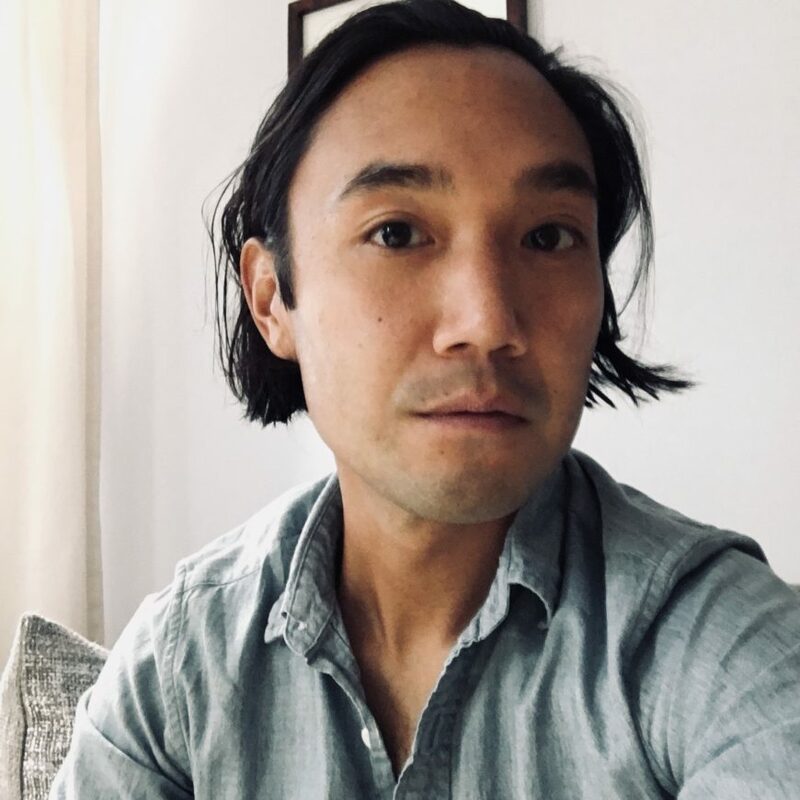 Paul Yoon is the author of Once the Shore, which was a New York Times Notable Book and Snow Hunters, which won the Young Lions Fiction Award. His most recent book, The Mountain, was a National Public Radio Best Book of the Year. A recipient of a National Endowment for the Arts Fellowship and a New York Public Library Cullman Fellowship, he is currently a Briggs-Copeland Lecturer at Harvard University and lives in Cambridge with his wife, the fiction writer Laura van den Berg and their dog. A new novel, Run Me to Earth, is forthcoming from Simon & Schuster.